Two years on from 2017 when it began, we’re still in the midst of a moral panic about trans. Daily news stories across all sections.. 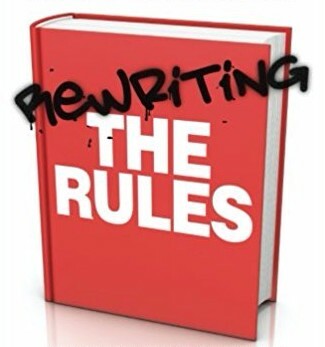 Happy holidays from Rewriting the Rules! I haven’t blogged as much this year as I have in the past. This is partly because it’s been.. This year I was invited to speak at the Poly Dallas conference. The organiser, Ruby Boie Johnson, generously decided to subtitle the conference after my..